The modern "do you have a nintendo"
First of all. You can't compare an iPhone with a "Samsung". 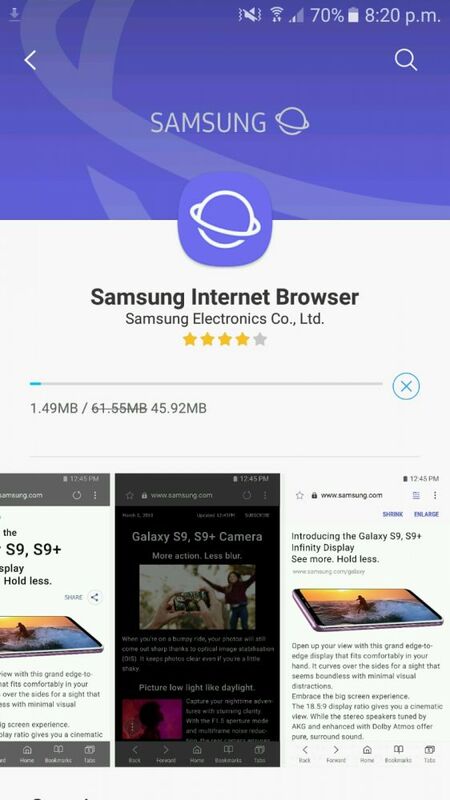 Samsung use Android and an iPhone runs on iOS.